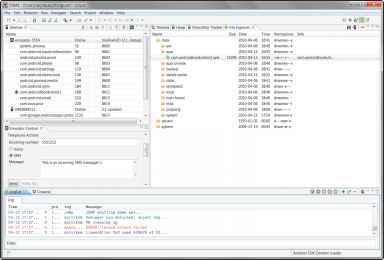 The Dalvik Debug Monitor Service (DDMS) is a debugging utility that is integrated into Eclipse through the DDMS perspective. 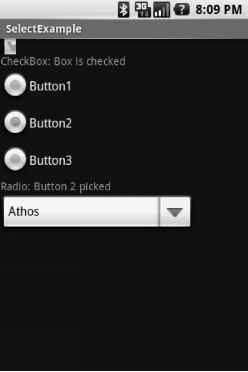 The DDMS perspective provides a number of useful features for interacting with emulators and handsets (see Figure 2.2). The DDMS perspective, with one emulator and one Android device connected. DDMS and the DDMS perspective are essential debugging tools. Now let's take a look at how to use these features in a bit more detail. The DDMS tool can be launched separately from Eclipse. You can find it in the Android SDK /tools directory.